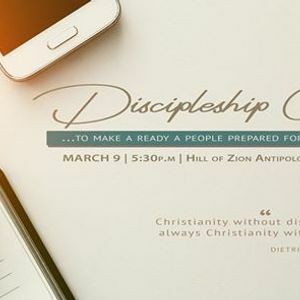 Strengthen your Christianity, your intimacy thru discipleship. 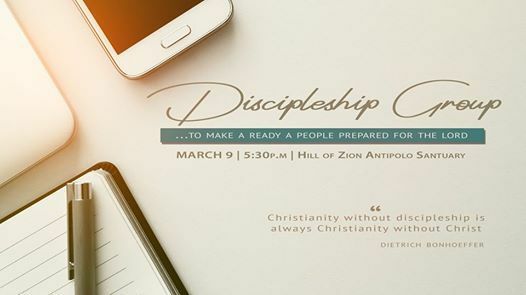 See you on March 9 at 5:30p.m at Hills of Zion Sanctuary and know God in a deeper way. 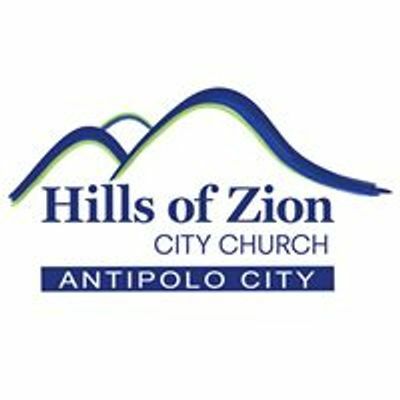 ...to make ready a people prepared for the LORD.